Danielle George is a radio frequency engineer from the University of Manchester. She designs amplifiers that have travelled everywhere, from outer space to underground. 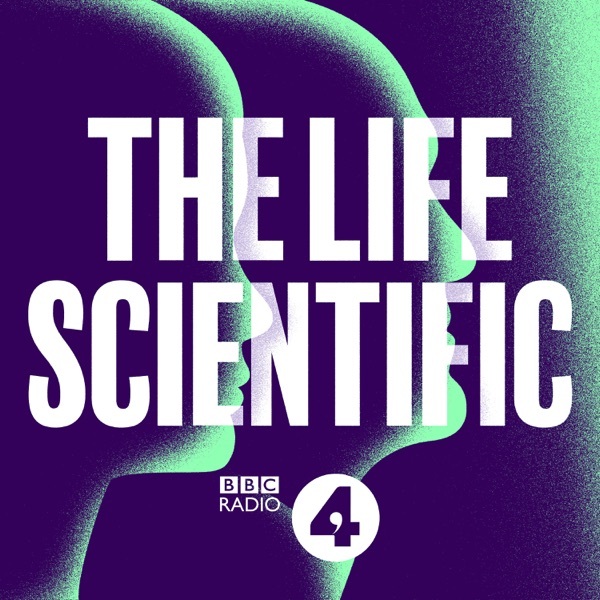 Becoming a professor aged just 38, she talks to Jim about the challenges of age discrimination and working in a male dominated field. As presenter of last year's Royal Institution Christmas Lectures, she's passionate about DIY electronics and coding, and how to inspire the UK's next generation of inventors.